Coming Soon: Can California Go Full-Renewable? Can California turn entirely to renewable energy by 2025? The story of an ambitious effort to transform the infrastructure of the most populous state. Can California turn entirely to renewable energy by 2025? The story of an ambitious effort—involving Deepak Chopra—to transform the infrastructure of the most populous state. California itself has committed to using 33 percent renewable power sources by 2020—a goal it is currently on track to surpass. Which has motivated energy wonks to map out ways to go beyond: Stanford scientist Mark Jacobson published his own proposal last August to get California off fossil fuels by 2050 (and 80 to 85 percent off by 2030), in the journal Energy. The Moonshot will, its organizers say, lay out a blueprint to accelerate the use of renewable energy sources and restructure the energy grid, in part with the installation of local hydrogen-fuel-cell power plants for power storage and delivery. A hydrogen-powered economy has long been considered an unattainable Holy Grail by some energy experts, because even though the only byproduct of hydrogen fuel is water, finding a way to produce hydrogen cleanly and economically has been elusive. But Matt Renner, the academy’s executive director, parses the plan: At first, natural gas would be used to make hydrogen, but then the projected increase in renewables would eventually power its creation. The academy is banking that growing investments in hydrogen—the 100 stations for fuel-cell cars that are on track to be built in California, the installation of hydrogen-fuel-cell power stations in Seoul, South Korea—will dramatically change the playing field. “Hydrogen will be available at a cost comparable to natural gas,” Renner predicts. 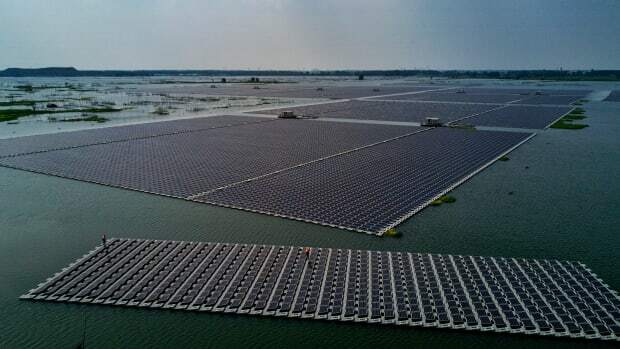 Most of the world could run on renewable energy by 2050 at a quarter of the cost of the current energy system, all while saving lives. The U.S. Southwest is ground zero in the effort to transition America to an energy portfolio of renewables. What are the first steps, and who is making them? Can California Actually Achieve Carbon Neutrality by 2045? 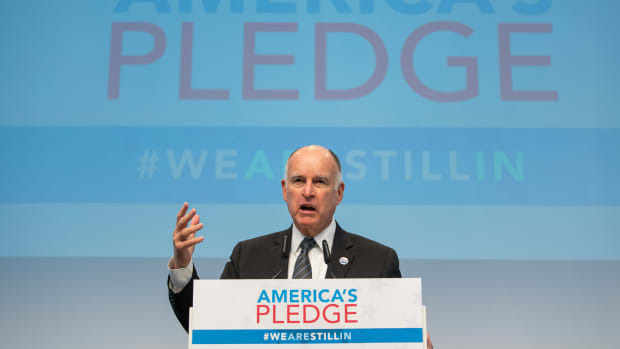 Governor Jerry Brown has signed multiple pieces of legislation that codify California's ongoing transition away from relying on fossil fuels for energy. 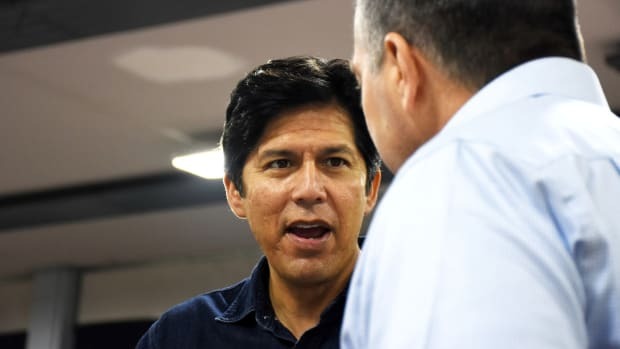 After authoring California's sanctuary state law and drafting its 100 percent renewable energy goals, the state senator talks with Pacific Standard about setting his sights on an even higher ambition: unseating Dianne Feinstein.